Congratulations to Gregory A. Drane, Ph. D. candidate in music education, who has had an article selected for publication in the Music Educators Journal, the primary journal of the National Association for Music Education (NAfME). His historical article, “The Role of African American Bandsmen in the Integration of the United States Navy” will be published in the journal’s special military issue available in March 2015. Drane serves as the assistant director of athletic bands, and is an instructor in the School of Music. He received bachelor’s degrees in music education and music performance (saxophone) from Bethune-Cookman University. He holds a master’s degree in music education from Penn State. 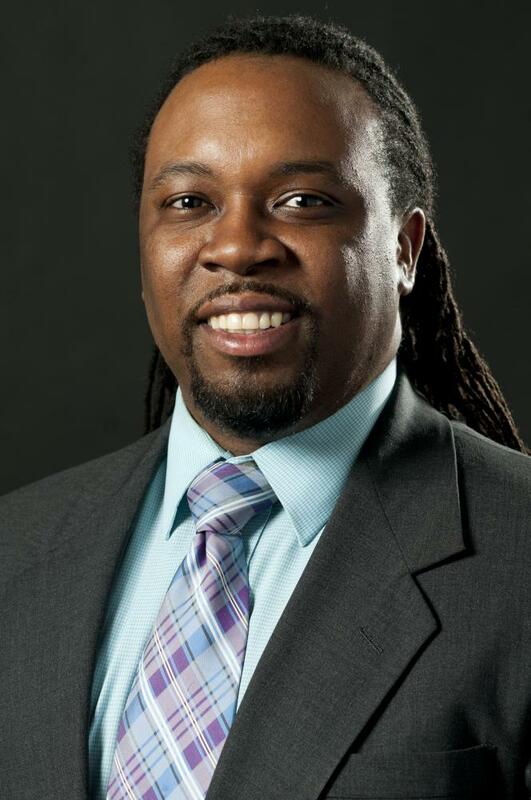 Gregory’s research interests include African American historical contributions to American music education, leadership in the music classroom, and historical music ensembles.